Your gift will help us become a collegiate recovery program (CRP). 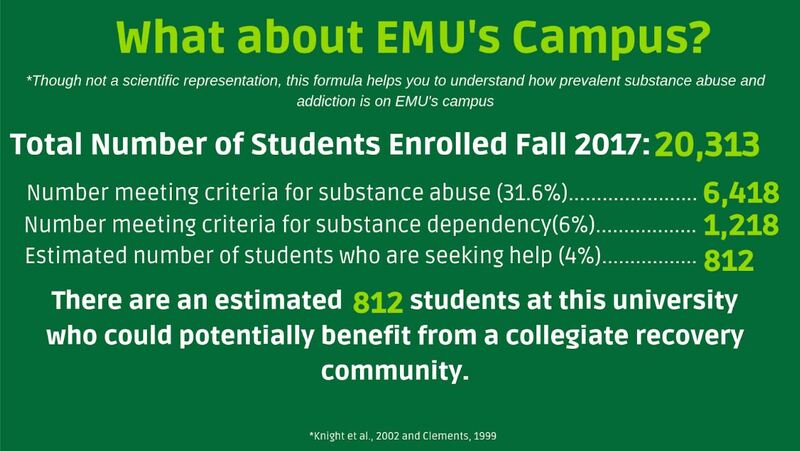 This is a college or university-provided, supportive environment within the campus culture that reinforces the decision to engage in a lifestyle of recovery from substance use. It is designed to provide an educational opportunity alongside recovery support to ensure students do not have to sacrifice one for the other. 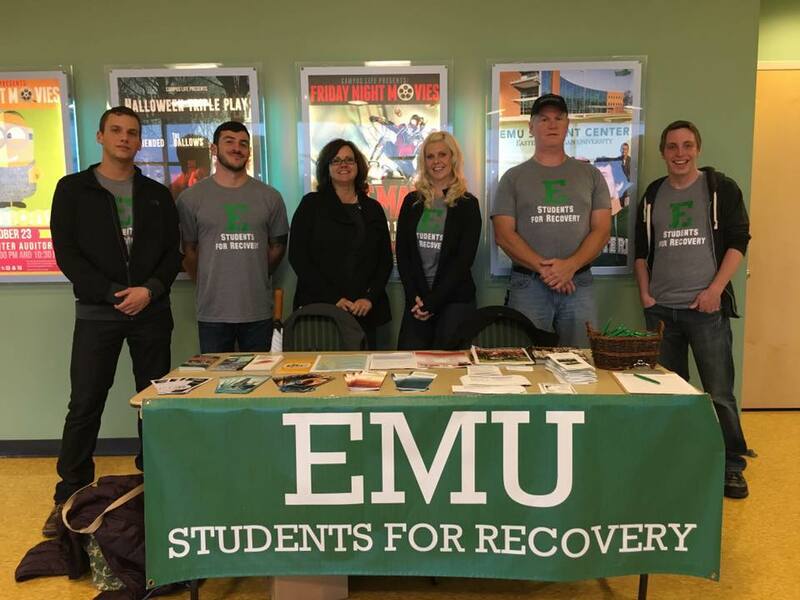 Students for Recovery promotes the academic and social well-being of recovering students, faculty and staff on EMU's campus through service, empowerment, and community building. 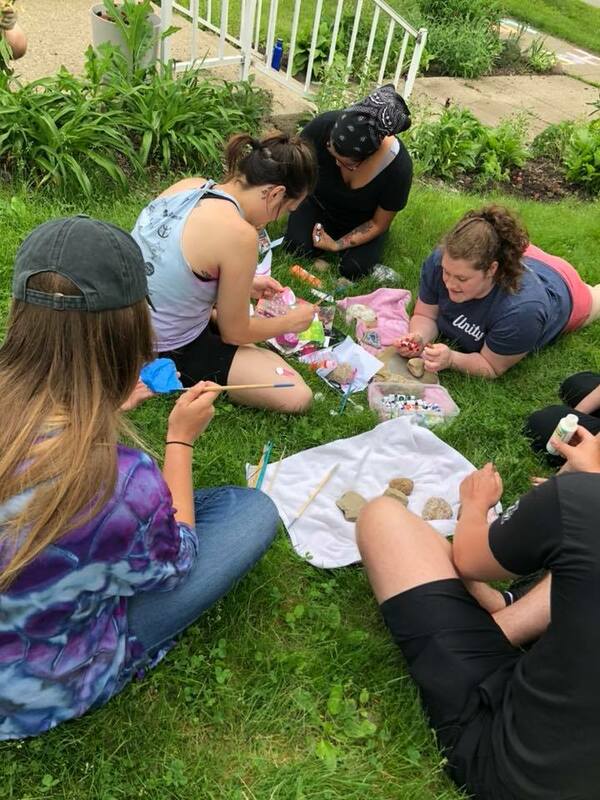 We seek to provide a supportive atmosphere on campus for students, faculty, and staff, who are in recovery from an addiction and those affected by another person's addiction. 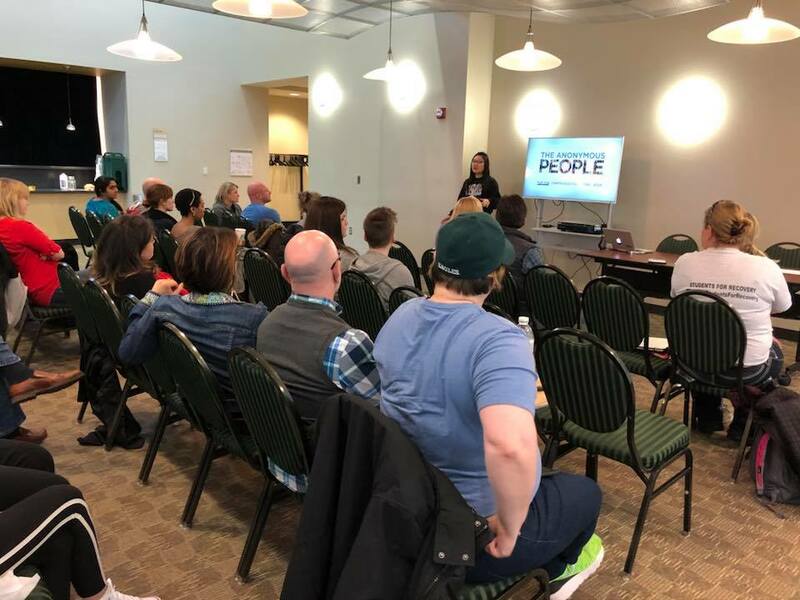 Offers screenings of "The Anonymous People" on campus to reduce stigma. Provides a sober tailgate for homecoming. Provides a safe, sober space to show school spirit. Offers weekly campus AA meetings. We strive to help those in recovery and to be of service to our local community. We do a variety of service projects each year. Gardening at Spera Recovery Center. Cooking dinner at a local family shelter. Participating in community wellness panels. Partnering with Home of New Vision to help with recovery advocacy rally. 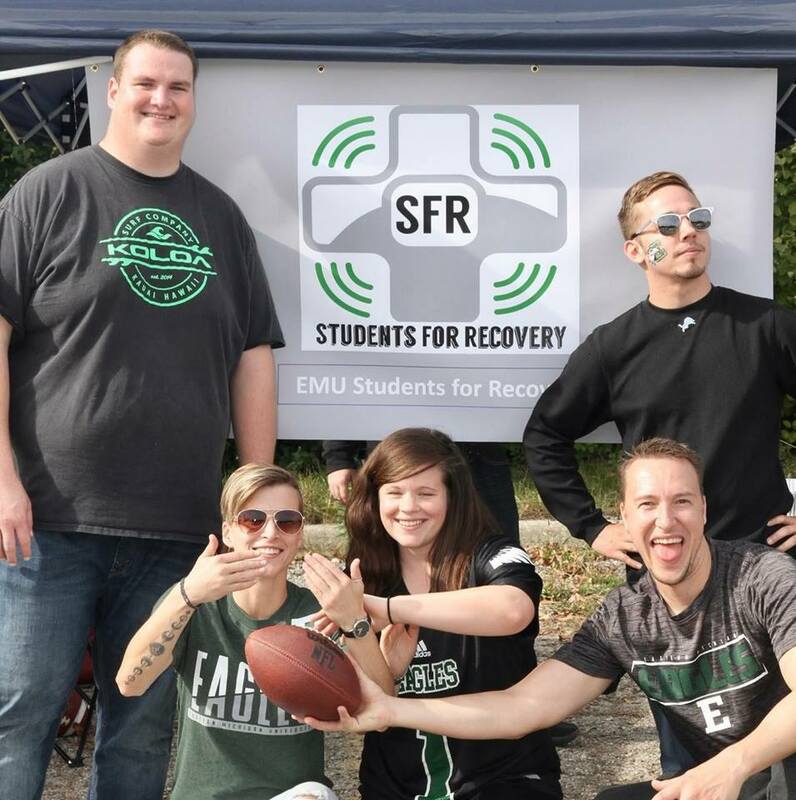 Students for Recovery received the 2018 EMU Gold Medallion Award for Student Organization of the year; recognizing our programs and services both on campus and in the community. To customize your gift amount, click on the gift amount and then enter your gift when the form opens. The minimum gift amount is $5. Thank you! Thank you for supporting our goal of becoming a Collegiate Recovery Program!